Used for cutting concrete, masonry and asphalt. Comes with 350mm diamond blade and has a maximum cutting depth of 120mm. Comes with a built-in automatic filter compensation and a highly efficient vibration dampening system. 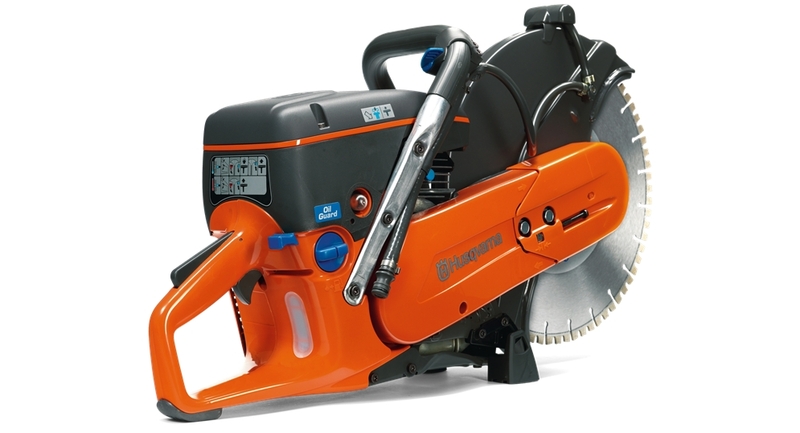 Used to accurately cut concrete and pavers, this wet cut saw comes mounted on a folding frame. 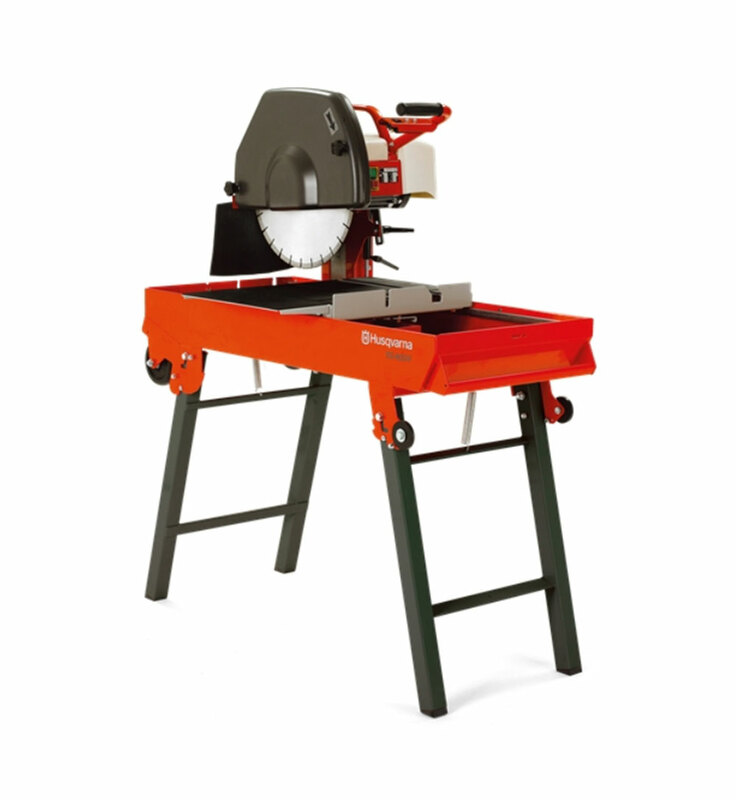 The sliding guide tray and mitre block ensures safe and easy cutting. Easy to use and transport. 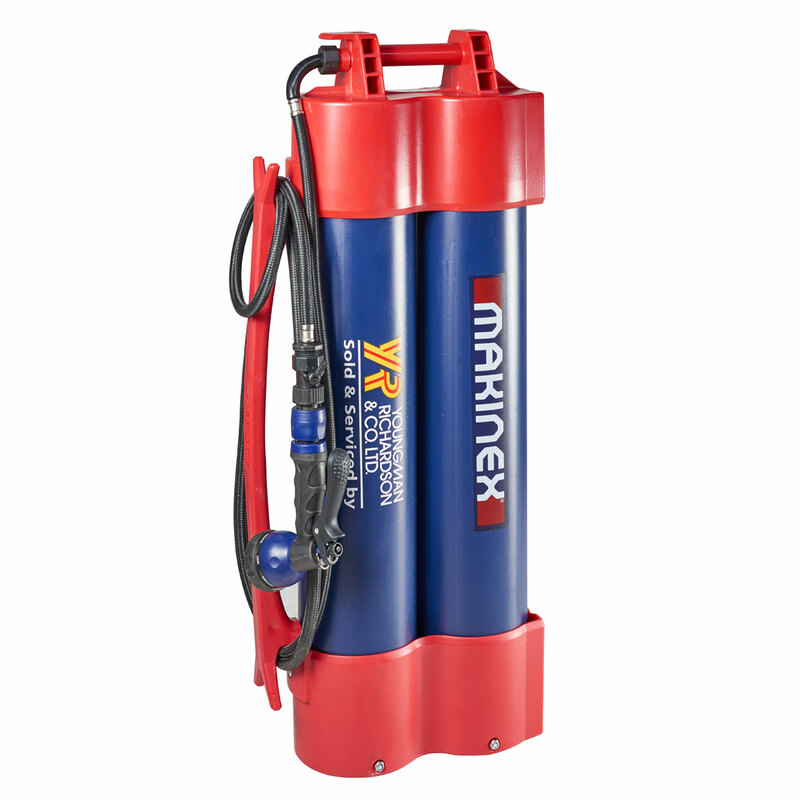 The Hose 2 Go provides a consistent flow of water that allows for both cooling and dust suppression when cutting, core drilling and grinding concrete. Once the user has filled the unit from the tap it’s ready to go, giving the user up to 30 minutes of constant flowing water without using a battery or pump.